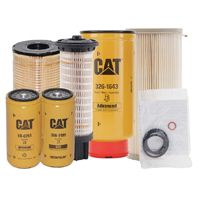 Using Cat® filters is the best way to reduce hydraulic system contamination and maximize your machine performance. Standard Efficiency - Maintains system cleanliness in most applications. Advanced Efficiency - Provides improved system cleanliness for severe conditions. 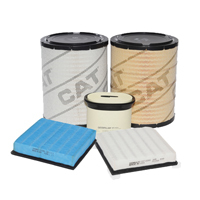 Ultra High Efficiency - Provides optimum contamination control in all applications. 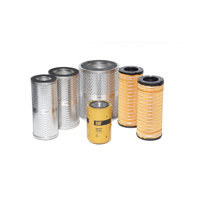 Recommended as a clean-out filter for use after any service work. Better cold weather performance with fewer filter bypass instances. 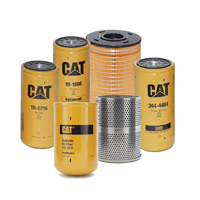 The optimal efficiency and protection for transmission applications.